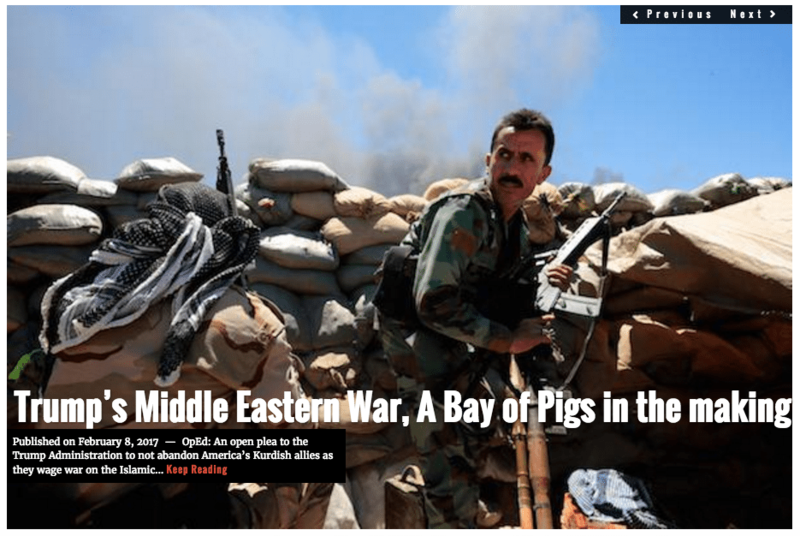 Tabqa, Syria – It began mere minutes before the stroke of midnight, March 21st. Under cover of darkness, parachutes descended silently onto enemy positions. In the still of night, shadows emerged from the Euphrates river, rising upwards onto jagged rocks. In the absence of light, Islamic State sentries fell where they stood, cut down by Special Forces Operatives. Kurdish and American forces had arrived to retake the vital Tabqa Dam. With them came one of the most complex, and successful, air and land assaults ever dared in the turbulent history of the Middle East. The thunderous pounding in the distance of M777 Howitzers with earth shattering impacts, directed by US Marine Corps artillery units, helped cover the approach of the men, masking the sound of gunshots by the dam. American AH-64 Apache attack helicopters struck targets further up the road moments before the attack began. Flames of the attack could be seen for miles. Amid the onslaught, misguided Islamic State fighters likely realized their days of rule were numbered. The Operatives covered the three dimensions of assault: Land, having landed in silence mere clicks away from the dam and humped under cover of night towards ISIS guard posts outside of the dam. Air, parachuting from altitude straight onto enemy positions on top of the dam. Sea, approaching the dam using US military watercraft, slipping into the river and closing in on the enemy in silence, armed with M249 machine guns and rocket launchers. All three dimensions of assault engaged. The operation was led by members of the US Special Operations community: US Marine Corps Special Operations Command (MARSOC), a unit with close ties to the new Secretary of Defense and former US Marine Corps General James “Mad Dog” Mattis, and men from the US Army Special Forces 5th group. 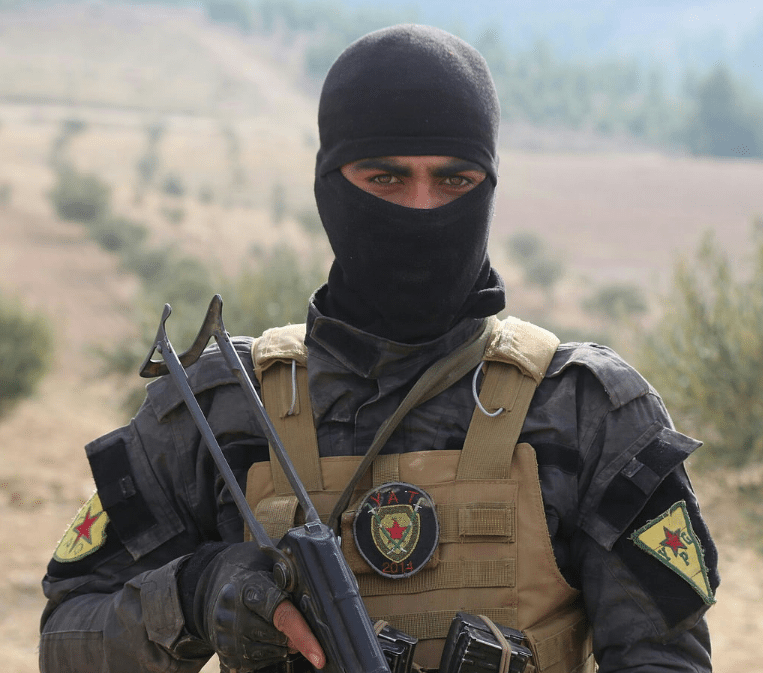 Alongside were the very best of the best that the Syrian Democratic Forces (SDF) have at their disposal, the Kurdish People’s Protection Units (YPG) Special Forces unit, trained by the US Army Special Forces. All joined as brothers in arms, combat veterans, sent towards the stronghold of a common enemy. All operatives, American and Kurdish alike, proudly wore the YPG military patch, a design heralding the original 1978 Kurdistan Workers’ Party or PKK flag. The dam was a high value target (HVT). Since its capture in 2013, it has been used as an ISIS headquarters, a symbol of terror, a prison for HVT prisoners, and a training camp. All with the knowledge from Islamic State leadership that it would be impossible for the coalition to strike it using air assets. 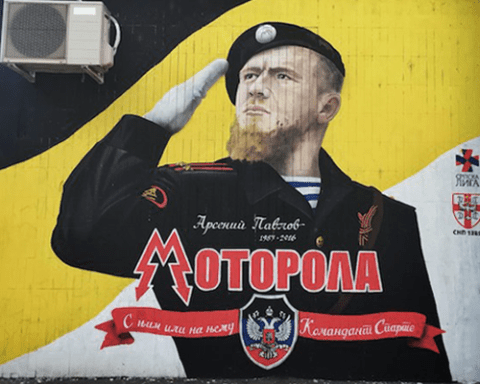 It takes a special breed of warrior to pull off an airborne operation or air assault behind enemy lines, there is nothing easy about this – it takes audacity and courage. And the SDF has that in spades. By dawn of March 22nd, the Operators had taken the majority of the dam’s upper structure. Any enemy that stood was cut down, with neither warning nor quarter given. The majority of rounds fired had gone through suppressed weapons, held by American-trained forces. Operatives moved quickly and quietly through the dam complex towards remaining enemy positions. Enemy troops that remained standing were soon cut down, many never realizing that an assault was in progress. By 0700 hours, March 22nd, the upper structure of the dam was deemed secured, and entrances into the structure under control. Remaining ISIS fighters lay in entrenched positions. The battle to take the dam was still ongoing. Some positions surrendered as the Operatives approached. By 0720 hours, the last remaining positions were eliminated. Operatives surged through enemy positions, disarming explosives set to detonate. Some explosives were found to be hooked up to cellphones. Some evidence indicates that ISIS fighters left inside the dam had tried to disarm some, if not all, of these cellphone detonators, no doubt fearing that the Islamic State leadership in al Raqqa would detonate the explosives no matter what. By 0920 hours, SDF reinforcements began arriving. American and Kurdish combat engineers quickly established a beachhead. Bridge boats loaded down with combat vehicles, supply trucks, communication vehicles, began offloading. Up the road came command and control vehicles, driving past ISIS checkpoints, bodies of ISIS fighters still inside them. Some bodies showed signs of having been taken down by classic sentry removal techniques; knife puncture wound between the shoulder blade and neck, throats cut open. Survivors were nowhere to be found. SDF infantry men and women came by truck to reinforce the positions. Heavy equipment was delivered to reinforce the dam. This was a victory of merit, and it had been accomplished as a joint operation with America’s finest. It did, and does, not just represent a military victory, but a Kurdish political victory of great importance. 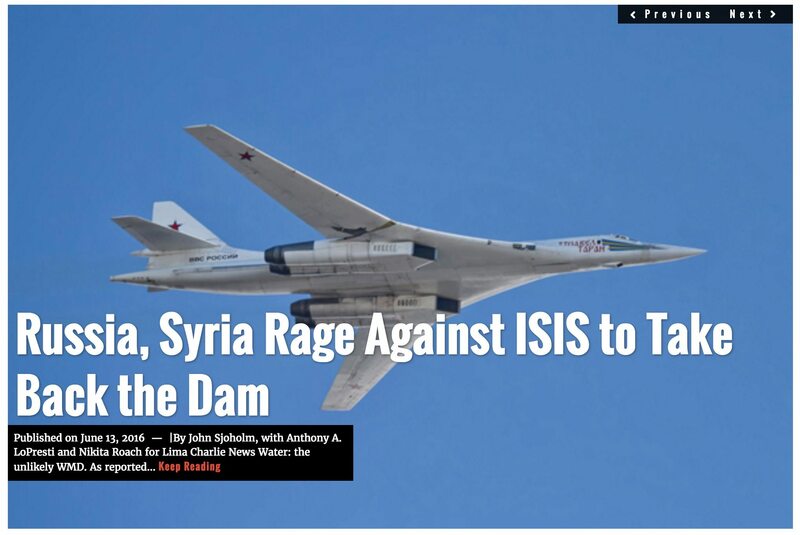 By that afternoon, American Combat Engineers and Syrian engineers began analyzing the damage to the dam. Repairs began in earnest that evening. #SYRIA:SDF continue to advance. Securing positions around Raqqa in prep of offensive. Has secured parts of Al-Karamah village, E. of City. By midday, the Operators were already on the move – onwards to the next battle and mission. With the assault on the capital of the Caliphate, al Raqqa, being mere days away, these men have no time to rest on their laurels, receiving new missions while standing on top of the dam. Their overall standing order is to safeguard the success of the offensive on al Raqqa city, the very heart of the Islamic State. It was with this goal in mind that they left the dam behind, and headed towards new enemy positions, preparing for another remorseless strike in the night. As a cornerstone of the Obama administration’s counter-ISIS plan for Syria, this operation has been in the making for well over a year. Throughout its existence, that game plan has been praised as well as critiqued. Originally as planned, the offensive on the dam was intended to be part of a renewed offensive in late 2016. It was postponed indefinitely due to infighting between leadership in Washington D.C., Ankara, Damascus, and Moscow. 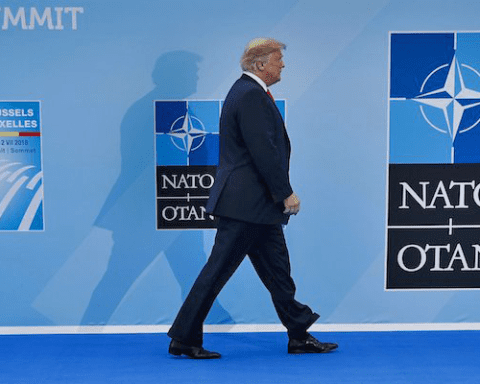 In the post Turkish coup d’état of 2016, Washington sought to appease its NATO ally, defiant against Kurdish advancement, to preserve the anti-IS coalition. This came at the cost of expedited operations. 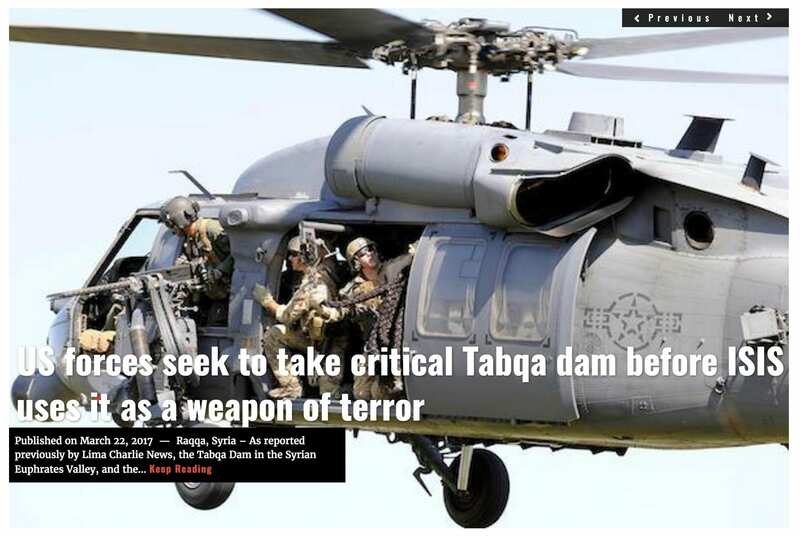 By early 2017, the incoming US Administration even announced the discontinuation of support for the SDF and Kurdish dependent plan to take al Raqqa, and with it, the taking of the Tabqa dam. 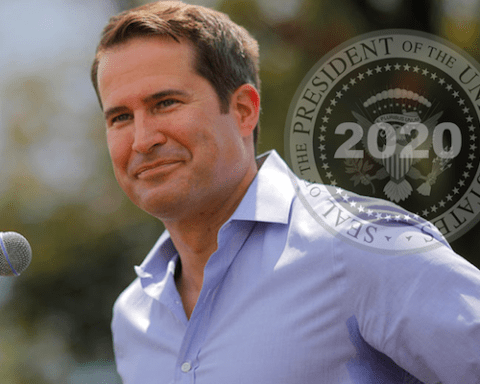 However, American military, intelligence, and later a new Department of Defense leadership, pushed heavily for the plan despite opposition from Turkish supporting elements inside the administration. The YPG Special Forces unit had originally been modernized under the command of YPG Commander Ali Boutan. Before the reforms, the unit had existed in name only, its members being fierce fighters but only just that. 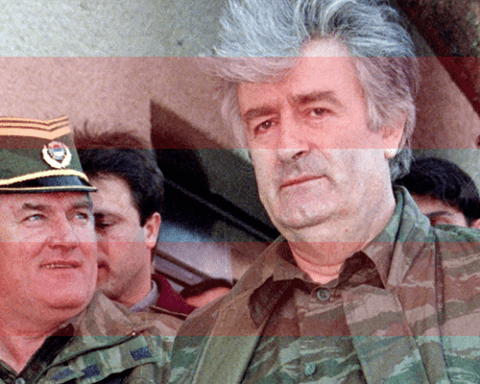 Under Boutan, command priority was that unit members be given the best training possible, emulating and imitating that of American and British Special Operations units. Immense resources were devoted towards training and equipment. When the the United States awoke to the notion that it needed a skilled and loyal fighting force against the emerging Islamic State in Syria and Iraq, the YPG was already ready. Unit members were able to receive direct US Army Special Forces training. Ranking unit members were sent to the US to go through intense training at Ft. Bragg and Ft. Campbell, in addition to regional training at a special compound outside of Amman, Jordan, and in Kurdistan, under the guidance of the Central Intelligence Agency. In late 2016, Boutan was targeted and killed by what is believed to have been Turkish Intelligence operatives as he was traveling through Syria as part of the YPG Special Forces command, preparing for the al Raqqa and Tabqa dam offensive. A large Improvised Explosive Device (IED) ignored several other vehicles in a convoy of American and Kurdish Special Forces Operatives vehicles, exploding only as Boutan’s vehicle passed it by on a dirt road outside the city of Qamishli in Syria, near the Turkish border. Boutan and two of his YPG Special Forces bodyguards died on the scene despite the desperate attempts by a US Army Special Forces medic to attempt to save their lives. 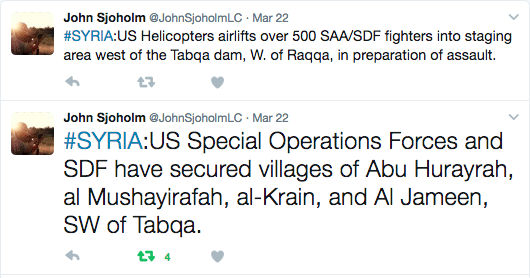 Reporting on the Tabqa Dam offensive has been fraught with disinformation. At times the disinformation has obviously been intended to safeguard the success of the operation. The SDF themselves reported that the offensive could not happen before the second or third week of April, only to strike with precision and strength a week before the end of March. 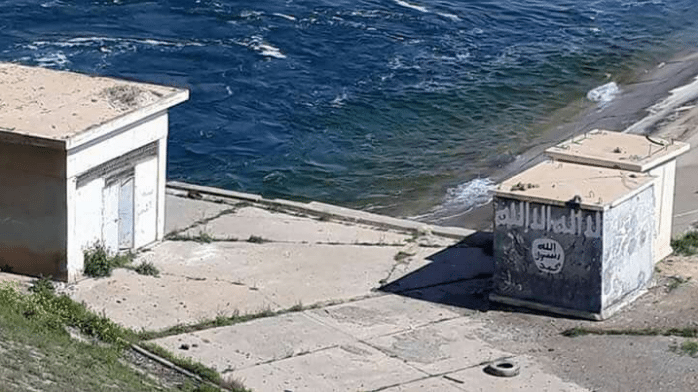 With the capturing of the Tabqa dam, the Islamic State forces in the Raqqa province are now isolated on three sides, with the fourth side being passable only by easily detectable watercrafts. The situation provides near ideal strategic and tactical advantages to the SDF and anti-ISIS coalition operating in the area, in preparation of the offensive on the city of al Raqqa. 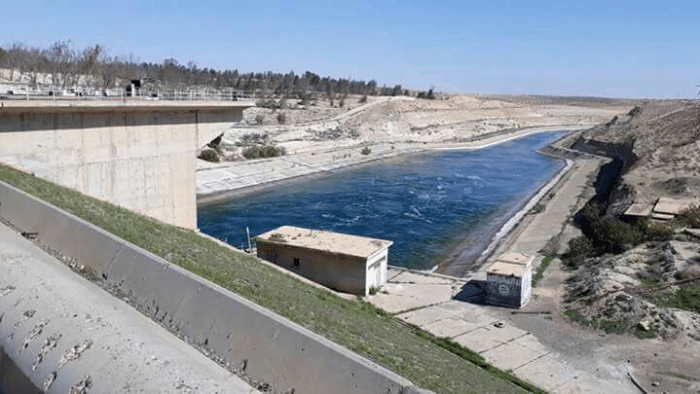 The coalition’s control of the Tabqa dam also means that a key element of the Syrian economy, agriculture and infrastructure, have been secured. Critically, it prevents the enemy from also using it as a weapon of terror. On March 25th the SDF along with what has been described as coalition special operations units captured the Tabqa Airbase. 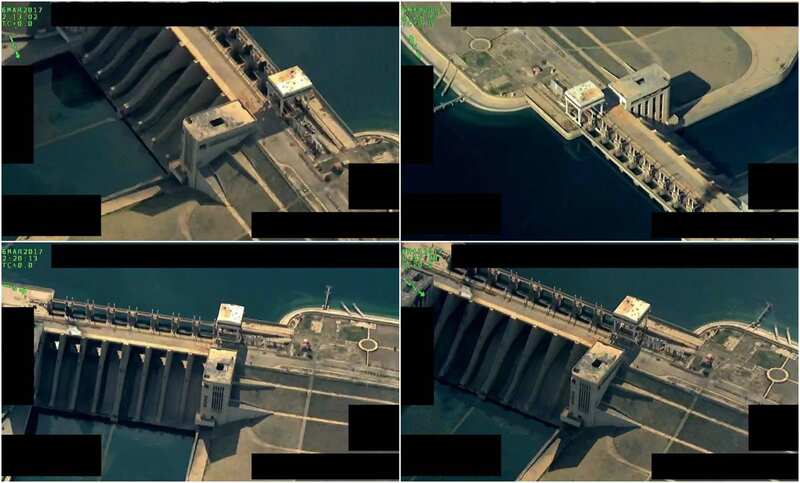 The assault was carried out mere days after the Tabqa Dam offensive was concluded, and the dam was deemed secured by engineers and crew searching for explosives. The offensive on the air base was devised as a surprise attack, and caught the relatively speaking skeleton crew of Islamic State fighters stationed at the base off-guard. According to reports from on-the-ground sources, the assault included supporting elements from the British Special Forces. 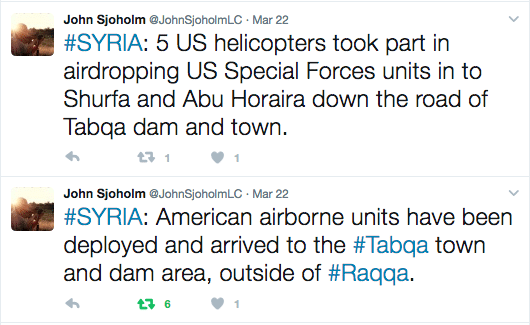 The offensive relied heavily on air assets made available by the US-led coalition, the same assets that had just days earlier been engaged in the Tabqa dam assault, to transport troops, vehicles, and overall equipment, to designated staging landing zone areas just outside of the base perimeter. Some reports indicate that the Special Forces units involved were airdropped onto a landing zone just south of the outer perimeter of the base, shortly before the assault begun. 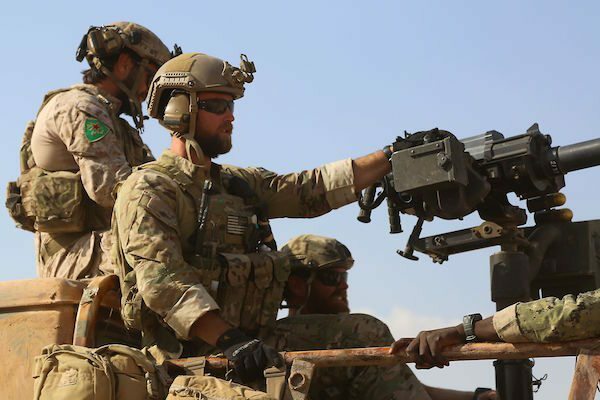 With coalition-country Forward Air Controllers(FACs) operating right on the frontline, next to the advancing SDF forces, the attacking forces had access to precision close air support in the form of helicopter gunships. According to reports at least 3 Apache AH64 gunships took part in the operation, providing close air support and overwatch to advancing troops. The fierce combination of air and ground assault quickly proved too much for the entrenched Islamic State fighters, who were already starved of resources and personnel due to an extended siege on their logistic lines. By the end of the day, an SDF spokesperson held a press conference, on top of the recently secured Tabqa Dam, stating that the Air Base had been captured from the Islamic State. The Tabqa airbase was captured from the Syrian Government by fighters affiliated with the Islamic State in August 2014. Between 160 to 200 Syrian government soldiers that were stationed at the base surrendered after having been surrounded, and cut off from resupplies and reinforcements. The Islamic State announced that upon capturing the base, the soldiers found inside the base were executed in a mass killing. Videos of the executions were distributed over social media. Since ISIS capturing the base, it was used as a training facility for recruits, weapons cache storage area, and staging ground for upcoming militia operations. It is located some 45 kilometers west of al Raqqa City. Its airfield is, once it has been repaired, the nearest airfield that is capable of receiving large capacity military transport planes. This is the first military installation of its type to fall under the control of Syrian Kurdish militia groups, and according to statements made by the SDF leadership – the intent by the SDF is to retain, and repair, the base for future operations. 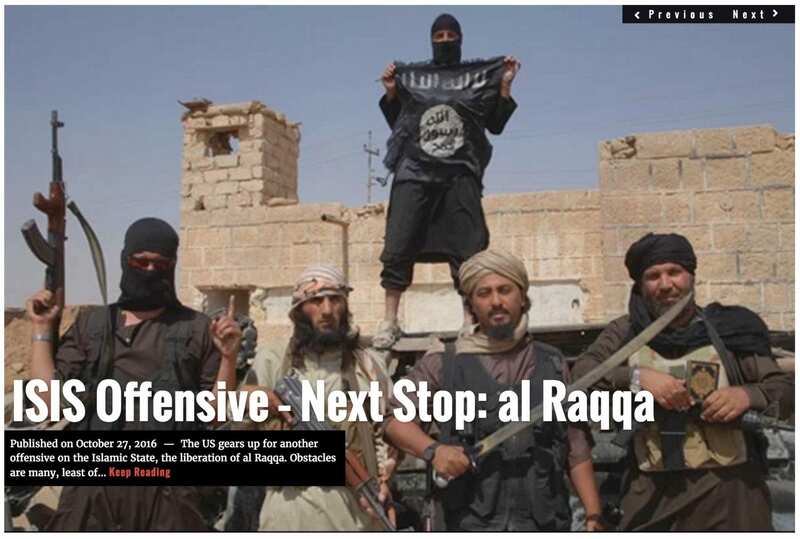 No doubt that the usage of the base could play a major part in the coming offensive operation on al Raqqa, the capital of the Islamic States Caliphate. Next stop? There is less than 20 kilometers left to go before the coalition reaches the gates of al Raqqa City. Kurdish Special Forces, along with US Special Operators of MARSOC and US Army Special Forces units are always moving forward. Less than 20 kilometers to go. Follow @JohnSjoholmLC and @LimaCharlieMENA for the latest developments.